You can choose the world’s most reliable WordPress hosting provider and have the most secure WordPress installation, but there are many other bits and pieces that make up your WordPress and are out of your control. What if a web server hard disk where your WordPress is hosted fails? What if the WordPress database gets corrupted? In such an unfortunate turn of events a WordPress backup can save the day. In this article we will explain why frequent WordPress backups make you more efficient when it comes to maintaining WordPress. If you are looking for a WordPress backup solution we have two WordPress tutorials where we explain how to Make a Manual WordPress Backup and How to Automate Your WordPress Backup. If you have problems with your hosting provider, or your hosting provider is having problems such as being unreachable, you can move your WordPress blog or website to another hosting provider within minutes if you have a WordPress backup. WordPress is popular for its straight forward 5 minutes installation and for its easy and non problematic upgrades. Though there are always exceptions and some WordPress users encounter problems when upgrading their WordPress blog or website. Troubleshooting WordPress upgrades can be a lengthy process and there is no guarantee that it will be solved quickly. If you frequently backup your WordPress you can restore WordPress on an offline location and test your WordPress upgrade and other website / WordPress customization on the test website. If something goes wrong, no need to panic as you can take your time to troubleshoot the issue and solve it. 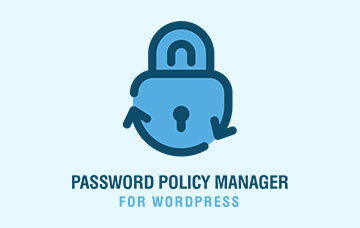 Once solved, you can apply the changes to the live WordPress. Accidents do happen especially when a group of people are involved; blog posts do get deleted by mistake in multi users blog. If someone deletes a blog post by mistake and you have a backup of your WordPress you can restore the WordPress backup in an offline location and copy the deleted blog post content back to the live WordPress blog within minutes, rather than restoring the whole blog on the live website. 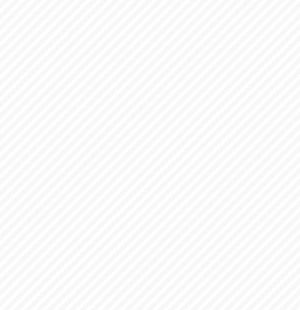 In case your WordPress website gets hacked and infected with malware, the probability that your visitors’ computers will get infected is very high. To make things worse, Google will black list your website and you lose all the SEO. In such cases you should quickly restore your WordPress from a recent backup. By doing so you are limiting the damage since your visitors’ computers won’t be infected with malware or your website won’t be blacklisted by Google. 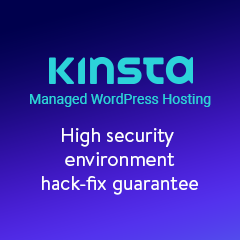 Once you restore your WordPress backup you can hire a WordPress security expert to analyse from where the hacker managed to get into your website. 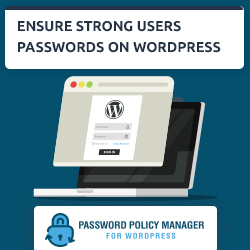 Again, the WordPress backup comes in handy since instead of auditing your live website and risking of temporarily having it offline, the WordPress security expert can audit the offline WordPress installation instead. As we have seen a WordPress backup can save you a lot of time, money and hassle. Be smart and efficient; invest some time and money in implement a proper WordPress backup strategy. You can make a manual WordPress backup or you can use a WordPress backup plugin to automate most of the work. Whichever option you choose is up to you as long as you make frequent backups.